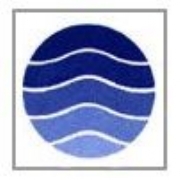 Industry and municipal waste-water (sewage) treatment plants have had to respond to environmental legislation such as the Urban Waste Water Directive. As successive legislation becomes more stringent discharge consents have been progressively tightened and the need for self-regulation has become important. 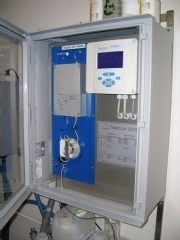 As a consequence on-line instrumentation has been installed throughout waste-water industry to continuously monitor discharges and record key consent parameters. 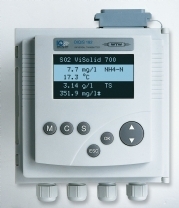 The choice of instruments for final effluent monitoring to ensure compliance to discharge consents is determined by the process and the regulator. 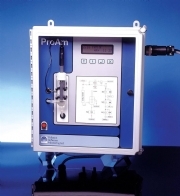 The proam ammonia monitor provides continuous ammonia analysis to indicate the extent of treatment. Please send me more information on Final Effluent Monitoring.